Download a Free Growth Strategy Today! Growth Strategies are activities and lessons that provide actionable ways for educators to help their students improve their social and emotional skills. The DESSA Comprehensive SEL System offers hundreds of Growth Strategies available at various grade levels (Primary, Intermediate, Middle) and in different settings including Universal (whole class/group), Small Group, Individual, and Take-Home. Fill out the form to the right to download a free sample strategy! Download a Free Growth Strategy! 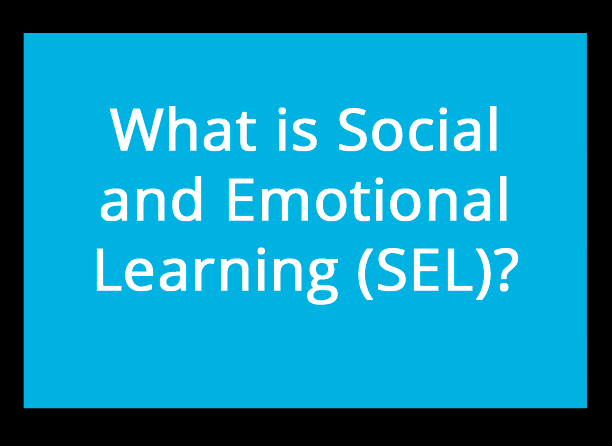 Start with the basics and learn what SEL is...and what it isn't! 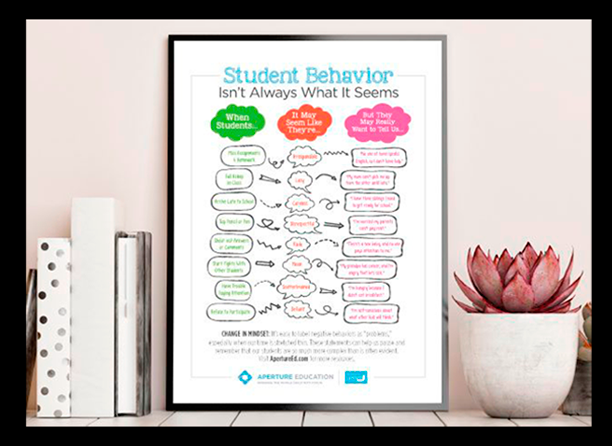 Need another copy of our Student Behavior Poster? Download for free. 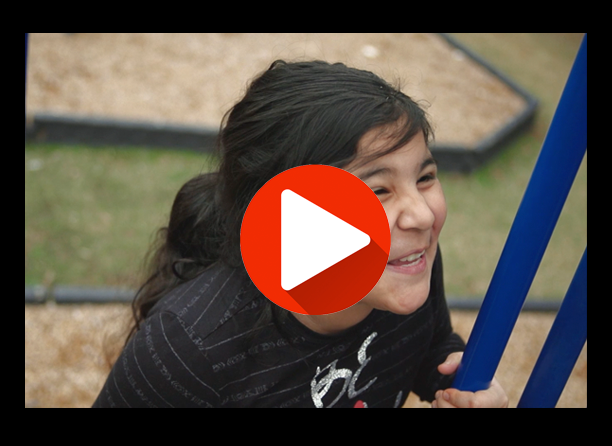 "For funding, it’s been amazing to be able to provide the data to show donors and granting organizations what we’re doing and that we have results. It's a reliable measure and we love it!"